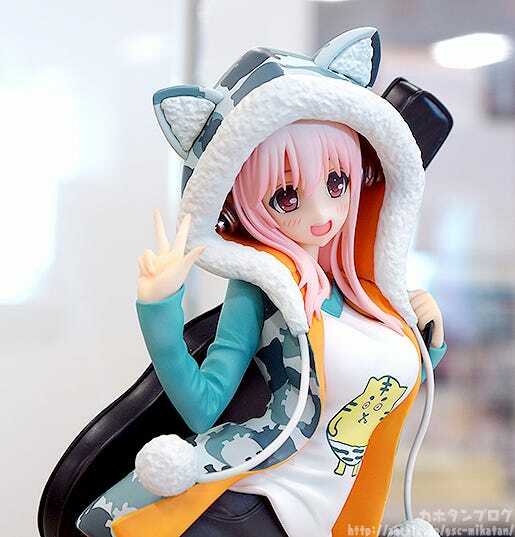 Kahotan's Blog | GOOD SMILE COMPANY Figure Reviews | Super Sonico: Tiger Hoodie Ver. Somehow we’re already in August this year! I can hardly believe how time has flown by… This month is filled with events including Comike, CharaHobby and Anisama! 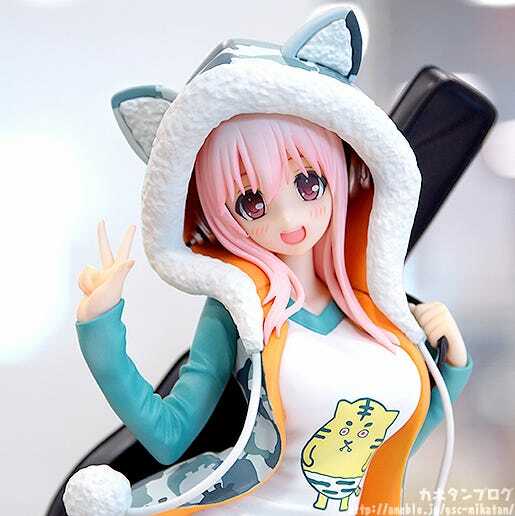 Super Sonico is here once again, wearing her classic tiger hoodie! 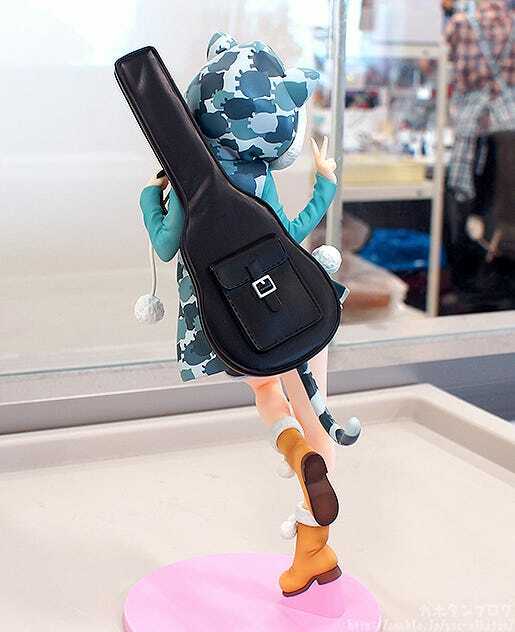 The 1/8th scale figure is sculpted in a lovely dynamic pose, skipping along with her guitar case on her back! 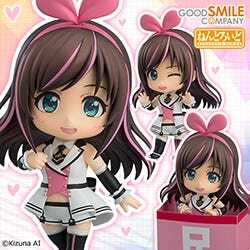 Her adorable smile is ready to capture your heart and never let go again! She is wearing her adorable hoodie complete with a tail and ears in a 1/8th scale! 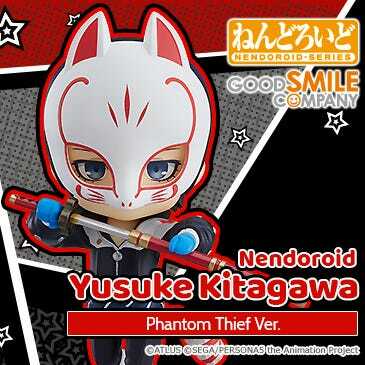 Those of you who own Nendoroid Super Sonico : Tiger Hoodie Ver. 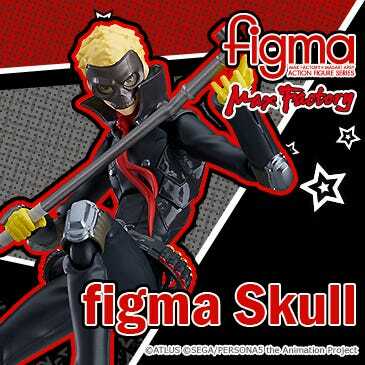 will notice it’s the same outfit, just in 1/8th scale size! The giant pom-poms hanging all over and the fluffy rim of the hood all look so soft and squishy!! It wouldn’t be Sonico if it wasn’t for impressive bust!! Just look at how they push the T-shirt upward! Her voluptuous body has been sculpted faithfully to the original design! Even the stitching on the guitar case has been carefully added to the sculpt! The sheepskin boots have also been made to look all soft to the touch! Her legs are beautiful, simply beautiful! This low angle also gives a nice look at her plump thighs! 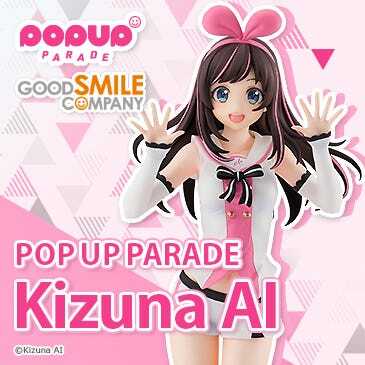 Her expression is also not to be missed! The more intricate little creases on her clothes are also amazingly done! Another somewhat important thing to mention, is that I’m not taking photos of a prototype here! This is a complete PVC sample! Most of the products I review on the blog are painted prototypes, whereas this is an actual product sample! What this means is that it is exactly the same as the final product that will reach everyone who orders her! That said – obviously we always strive to keep the same level of quality between the prototype and final versions! There are however sometimes slight difference due to the materials used! Be sure to take a nice close look when your own Sonico gets delivered! 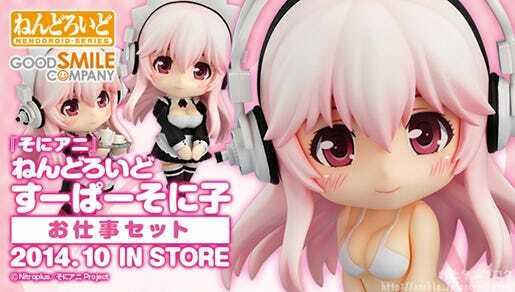 GSC Online Page: Super Sonico: Tiger Hoodie Ver. 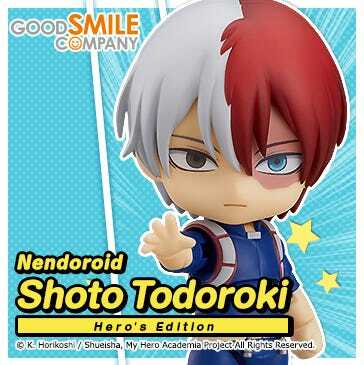 Orders from the GSC Online Shop are open until the 6th August at 21:00JST! 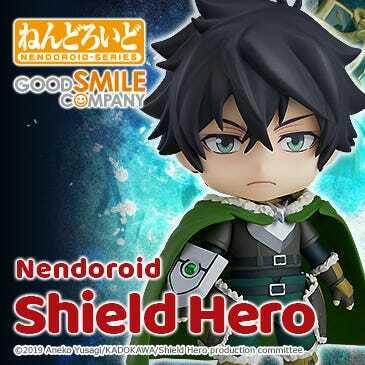 That’s next week! 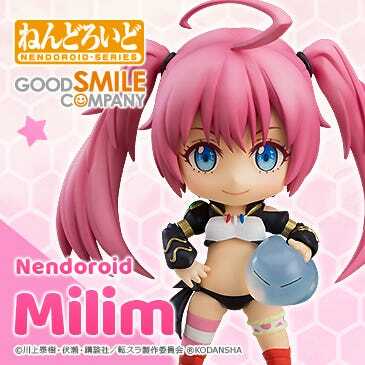 If you’re a Sonico fan also don’t miss out on the Nendoroid Super Sonico: Working Set which is also up for preorder until the same time!